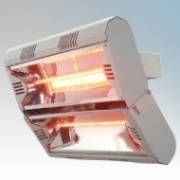 The VARI radiant heater range provides a coverage of up to 20m². The products come with a wall mounting bracket and are capable of being suspended by chains. 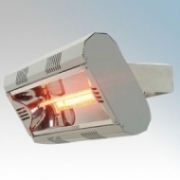 IP65 rated allowing them to be installed outside in exposed environments. 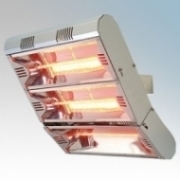 Vent-Axia VARI Radiant Heaters IP65 There are 3 products.